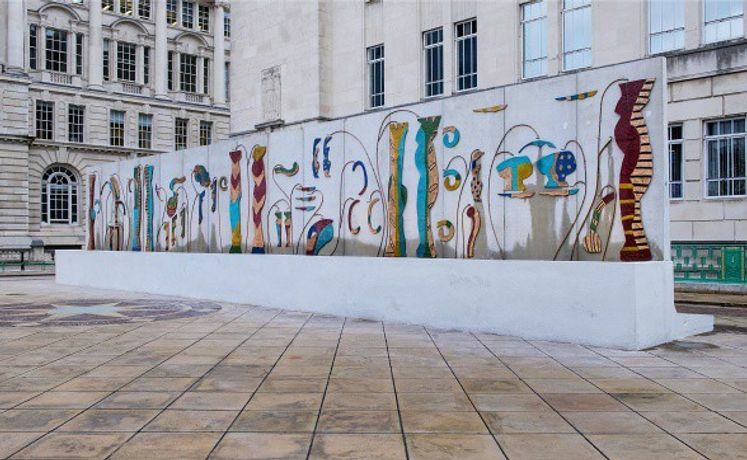 Artist Betty Woodman created a large-scale public artwork, a bronze fountain, which is part of the Ancient Greece episode. 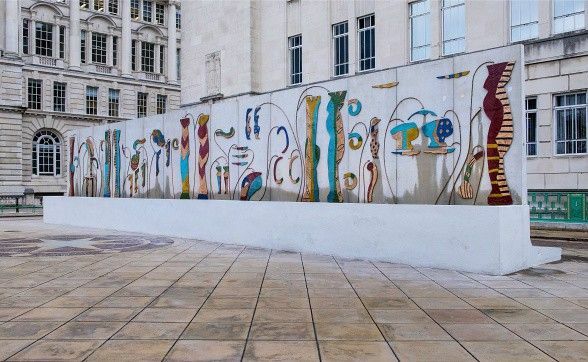 Her work refers to classical imagery and architectural decoration, combining sources that include Greek and Etruscan sculpture, Minoan and Egyptian art, Italian Baroque architecture and the paintings of Bonnard, Picasso and Matisse. Comment on Liverpool Biennial 2018. 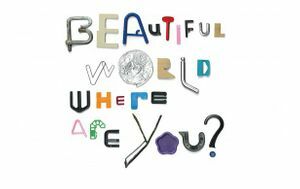 Beautiful World, Where Are You?